Jason Reitman Says His 'Ghostbusters' Is Going "Back To The Fans"
Ugh, is it okay that I already hate Jason Reitman's Ghostbusters sequel? I know, it isn't even cast yet but the things he has to say about it are like dropping his pants all over Paul Feig's 2016 reboot which, in case you forgot, fell victim to toxic masculinity on an epic scale. 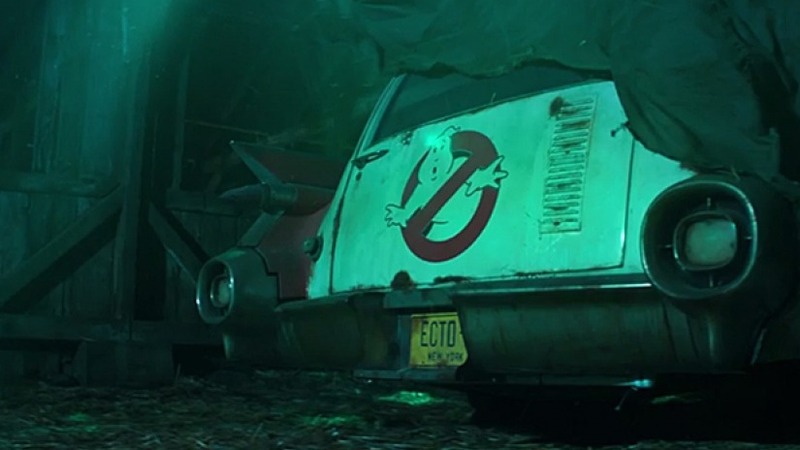 As the son of original Ghostbusters director and producer Ivan Reitman, Jason Reitman has emotional ties to this franchise tighter than just about any other. So I think he's being sincere when he talks about wanting to make a film that's for the die-hard fans. Maybe it's the way he says it, that makes me think he's speaking directly to those who cried foul at women playing their beloved Ghostbusters. “I’m not making the ‘Juno’ of ‘Ghostbusters’ movies,” Reitman said while on the Bill Burr podcast. It sounds like he's making a movie for himself, actually. I'm not sure fans give a damn about all of that. Reitman concluded by saying he intends to "hand the movie back to the fans", suggesting that it somehow was taken away from them before. Not sure how that computes. 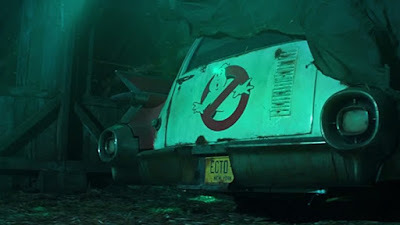 Anyway, Reitman better prepare himself for inevitable backlash from the "fans" when his Ghostbusters arrives on July 10th 2020.